If you’ve been using multiple tracking tools to manage code snippets on your website and to add social media pixels, or if you have hired a contractor to do it for you, you should be pleased to find out that there is now a simple tool you can use to accomplish both. 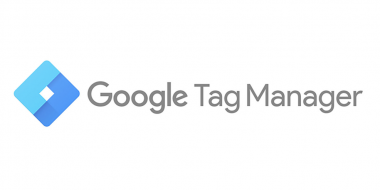 Google Tag Manager will help you to add social media pixels as well as any tracking scripts you want to use on your website or blog, in the most intuitive and hassle-free manner possible. If you aren’t familiar with Google Tag Manager, it can be invaluable as a tool that helps you implement a useful measurement plan. Once you’ve determined which behaviors are most critical to be tracking for your own decision-making, you can assemble your customized measurement system, which should, at bare minimum include Google Tag Manager. With the information that begins pouring in from that system, you can start analyzing reports from Google Analytics. These tools work very well together, since Google Tag Manager has the capability of tracking any kind of user behavior which takes place on your web page or blog, and can then forward all that data to Google Analytics, where it will be stored and analyzed. Of course, the information resulting from Google Tag Manager can be forwarded to many other kinds of tools as well, but Tag Manager does provide a centralized hub for managing all those code snippets used to assess user behavior. Any reports which are generated from the information provided by Google Tag Manager will be invaluable for forecasting future activities, and for comparing actual results to forecast results. That will tell you which areas of your marketing strategy need to be tweaked or somehow improved. 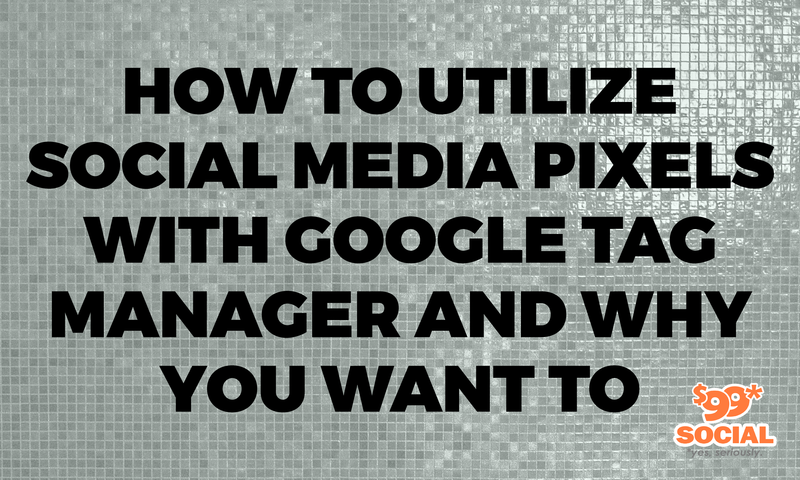 Here’s how you can get setup to start using Google Tag Manager for tracking and adding social media pixels. If you don’t already have an account in Google Tag Manager, you’ll need to create one after you go into the main page. Whatever account name you choose should be reflective of the name of your company, and the country is of course, the one you do business in. After clicking the ‘Continue’ button, you will be prompted to create a container, which is where your tracking tags and triggers will be stored, for recording actions taken by users. As a general rule, you should create just one container for all the triggers and tags that you’ll be using on a given website or blog. At this point, you should quickly review the information you’ve entered so far, to make sure you’re happy with it, and then click the ‘Create’ button. You will be asked to read and agree to the Terms of Service, and then you will see your container ID. In order to complete the setup process, you’ll have to add two code snippets to all pages of your website. You will be prompted by Google Tag Manager with instructions for the last few steps, and if there are some that you just don’t understand, you may have to ask for help from a developer friend. Now that you’ve created a container, you’ll be able to insert the tags which connect your website to whatever social media platforms you have a presence on. As an example, if you want to be tracking activity in Facebook for users who take actions on your site, you would insert a Facebook pixel. In the same way, if you want Google Analytics to be aware of activity on your website, you need to insert a tag for Google Analytics. If you have already created social media pixels for your website prior to using Google Tag Manager, it will be much easier for you to simply move all those scripts and tags into Google Tag Manager, so they’re all in a central location. You’ll notice on the next screen that all the possible tag types are displayed, for instance custom tags, third-party tags, and all Google-related tags. 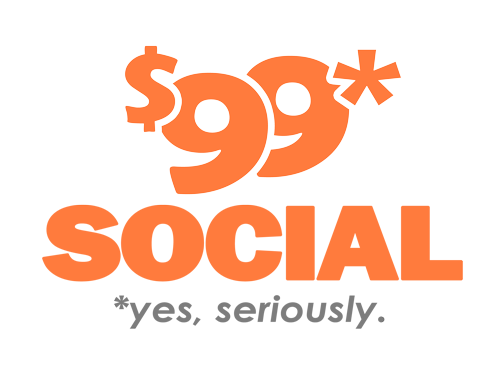 In the section behind the ‘More’ button, you’ll find ready-made options for a number of marketing tools such as Twitter, LinkedIn, and HotJar. If there are no pre-made options for the platform you’re looking for, you can use the option for custom HTML option. If you want to track user behavior on your website that’s anything other than loading a page, you’ll have to add a trigger which tells Google Tag Manager to pass on information about the user activity to the specific service which the tag is for. Using this approach, you can track practically any kind of user behavior on your website. 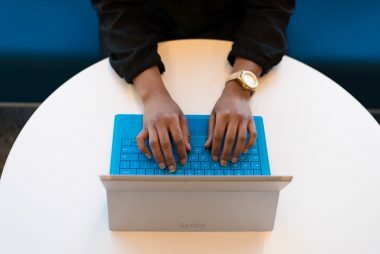 A few possibilities are tracking user clicks, tracking how visitors scroll up and down your web pages, tracking clicks to play a video, measurement of the time spent watching that video, and a whole host of other activities as well. When you’re adding your triggers into Google Tag Manager, you first have to click the ‘+’ button on the ‘Choose a Trigger’ screen, and then when an untitled screen appears, you’ll need to choose which kind of trigger to create by clicking in the ‘Trigger Configuration’ box. For each trigger that you add, give it a name which is descriptive of its function, and then save it. It’s also a good idea before you finish with any given trigger that you’re adding, to make sure it’s working the way you intend it to. You can do this by clicking on the ‘Preview’ button, and then selecting the ‘Start Preview’ option. Next, you’ll have to open up a browser, navigate to your website, and refresh the page. If you’ve set everything up correctly, you should see a pop-up window at the bottom of the page, showing the trigger you setup in Google Tag Manager. This pop-up window is not visible to visitors of your website, but is simply an indicator to you in this ‘Preview’ mode, that your trigger has indeed fired, and is properly tracking the action it was meant to. You should see the trigger name you created under the heading for ‘Triggers fired on this Page’. Once you see that everything is working as expected, you can go ahead and publish the tag by clicking on the ‘Submit’ button.